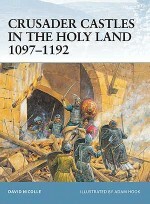 Born amid immense suffering and bloodshed, the Kingdom of Jerusalem remained a battlefield for almost 200 years. 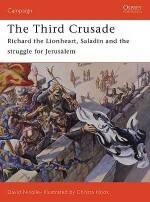 The Crusades gave rise to the Military Orders of the Templars and Hospitallers, and were a backdrop to the careers of some of history's most famous leaders including Richard 'The Lionheart' and Saladin. 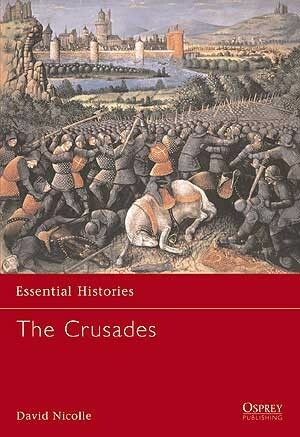 On occasion the savagery of the Crusaders left their opponents reeling, creating frictions that survived for more than 700 years. 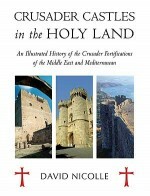 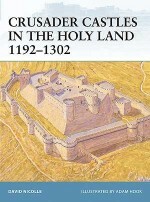 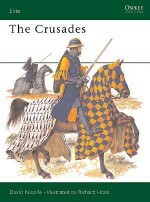 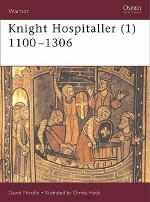 At the same time, as this book lavishly illustrates, art, architecture and learning all benefited from new knowledge the Crusaders brought back from the East. 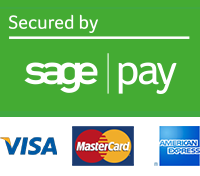 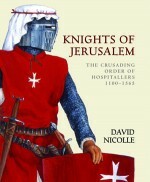 David Nicolle PhD was born in 1944 and was educated at Highgate School. 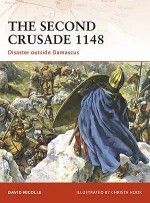 For eight years he worked in the BBC Arabic Service. 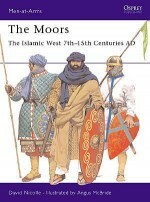 In 1971 he went 'back to school', gaining an MA from the School of Oriental and African Studies and a PhD from Edinburgh University. 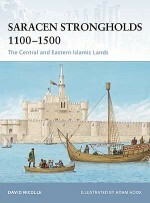 For some years he taught art and architectural history at Yarmuk University, Jordan. 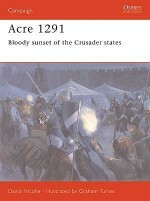 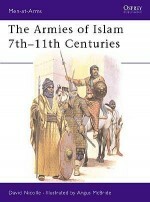 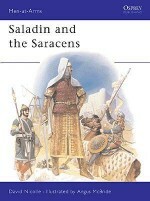 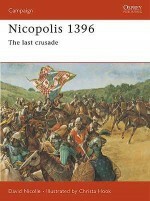 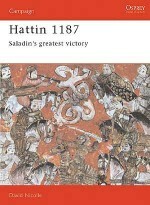 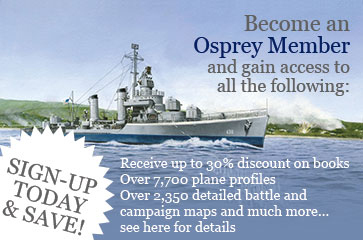 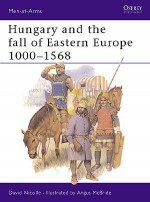 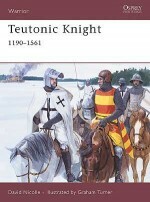 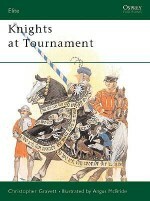 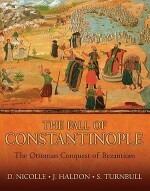 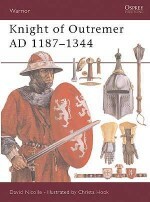 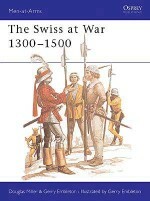 David has written many Osprey titles, including Men-at-Arms 140 ‘Armies of the Ottoman Turks', Men-at-Arms 320 ‘Armies of the Caliphates 862-1098', and Campaign 43 ‘Fornovo 1495'.